Looking to the other side, shippers often turn to 3PLs or managed transportation service providers. 16% indicated to use their ERP. 15% of the companies are using an outsourced FAP. 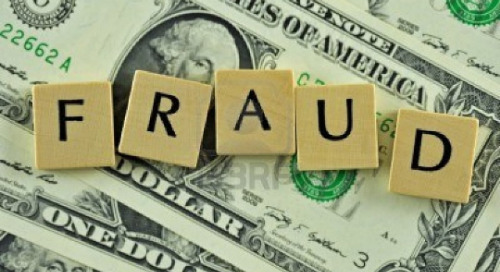 Many shippers are paying too much for auditing and payment of their freight invoices. In fact, these costs can be brought down by outsourcing to a third-party provider, or switch systems. According to the report, a handling cost of $20 or more per freight invoice is far too much. By outsourcing this function to a solid audit and payment firm, this number can decrease significantly. Companies that are already using an audit and pay system (in-house or outsourced) and that still spend over $10 per invoice, are advised to look for alternative solutions. 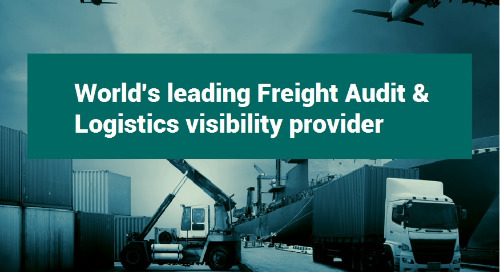 As a global Freight Audit and Pay provider, we advise companies to focus on technology in the search for a freight audit and payment solution. Technology should be the solid ground to start the process from, in order to optimise flows, automation level and to gain structural savings (focus on logistics data!). To offer an helping hand, we have gathered 4 pieces of guiding content to help logistics and transportation professionals in the search for the ideal freight audit solution. The first, is the most recent blog of our Global Business Development Manager. 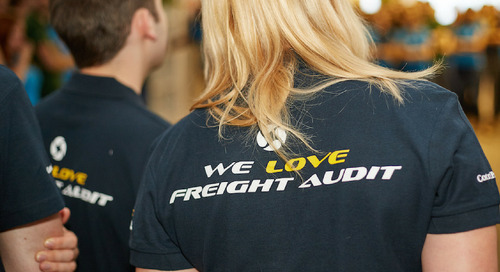 Freight Audit: Understood or underestimated is to give you a brighter understanding of the latest developments in the FAP industry. The second is an infographic we released earlier this year, indicating the growing value of a strategic Freight Audit approach. The third is also an infographic, showing the road towards this strategic approach. For more tips ands tricks, you can see our 10 Best Practices just below here.